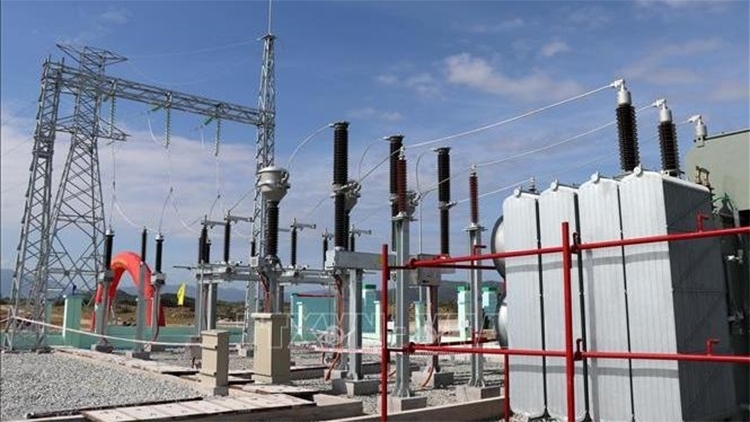 BP Solar 1 solar power plant in the south central province of Ninh Thuan was inaugurated on January 20, becoming the first Vietnamese constructed project to get connected to the national grid so far. Work on the 62-hectare plant started in June 2018 at a total cost of more than VND1.31 trillion (US$56.32 million). The project, including transmission lines and transformation stations, was designed to generate some 74.45 million KWh per year. According to Chairman of the provincial People’s Committee Luu Xuan Vinh, the plant’s construction was completed earlier than the set plan, showing the determination and capacity of its investor- the BP Solar Join Stock Company. He hoped that other investors of solar power projects will accelerate their work to connect to the national grid soon, making Ninh Thuan a renewable energy center of the country. Vinh also expressed his wish that the investors will pay due attention to creating jobs for local people a as well as implementing social welfare policies to improve local livelihoods. To date, Ninh Thuan province is home to 25 solar power projects approved by the Prime Minister and the Ministry of Industry and Trade. The province is expected to attract capital to develop solar power projects with a total capacity of 3.912 MW between now and 2030.